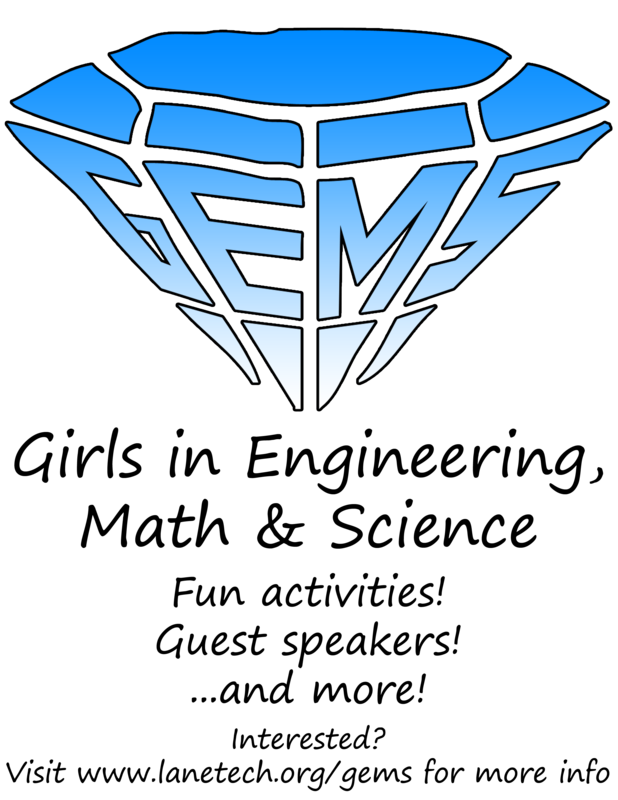 GEMS will host its first meeting after school on Tuesday, October 21 (tomorrow) in the STEAM Lab (124). GEMS is a program that builds capacity in young women interested in the Science, Technology, Engineering, Arts and Mathematics (STEAM) fields. We educate our girls on how to be successful in these fields through field trips, guest-speakers, and service learning efforts. Feel free to contact Ms. Lain, Ms. Whittaker, or Ms. Gonzalez if you have any questions or if you’d like to be more involved!